Busy weekend in HEMA, classes and competitons on all over the place. My review of this weekend's Tempest event here in East Clare. We can't all get to Swordfish but we can all enjoy a little bit of Longsword! 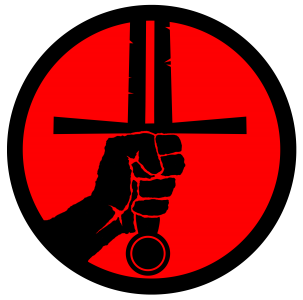 Musings on Authority in HEMA and the need for personal study. What do we want to get from HEMA and how do we get it? Got all the Kit but I fence like…? The Old, the New: Dealing with Disillusionment.